We will pick up your dog from home and we can be flexible as to what our walk entails. Do you want your dog to have a run at the local park or like a particular route to walk? No problem, just tell us! Just because your leaving home doesn’t mean your pet has too! Leave your pet at home surrounded by home comforts and everything that’s familiar to them. We can come by 3-4 times a day for feeding, playtime and provide companionship. Have your dog stay in a family environment with one of pet care professionals. 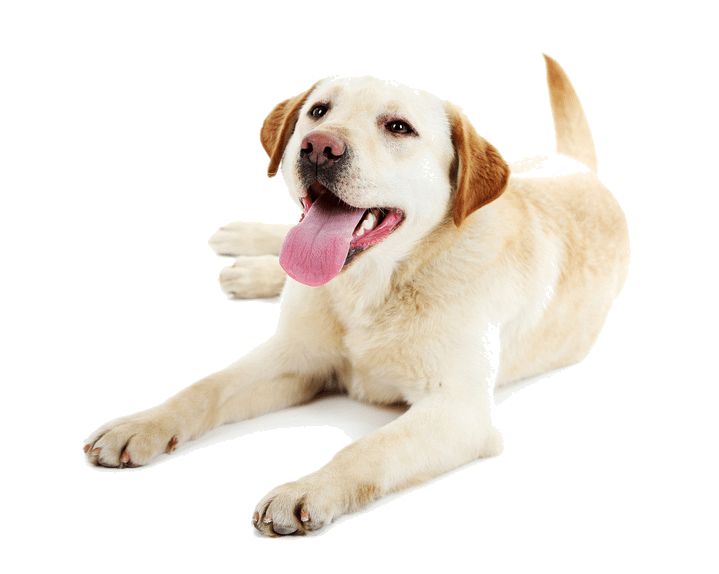 We can set up a trial run before you head for an extended period of time to make sure your dog is happy and settles in at his new place for his own vacation. 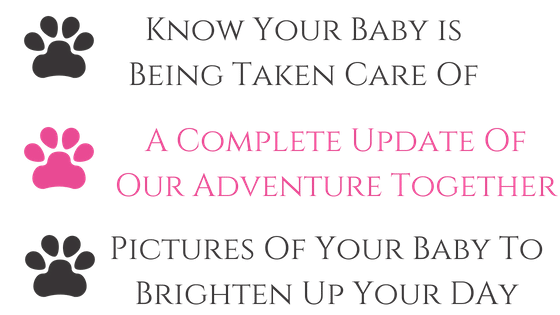 For all of our visits you will receive your pets journal letting you know how our visit went and our adventure out and about along with a picture of your pet…what’s better than your pet sending you a picture when you’re not around – Nothing!! 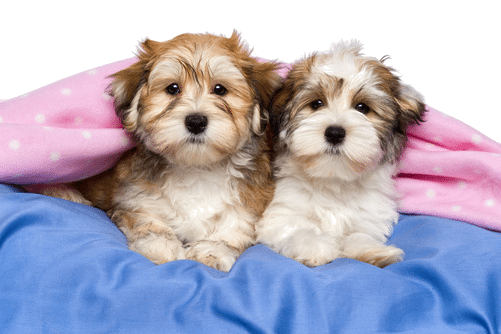 Our mission at Toronto Dog Walking is to be able to provide peace of mind to you knowing that your baby is receiving the best care possible. It is the most difficult decision you will ever make, who to trust with your baby? Believe me, I know it only too well. There are probably only a handful of people I would entrust with the care for my dog and to make it onto that list you have to be pretty pawsome! 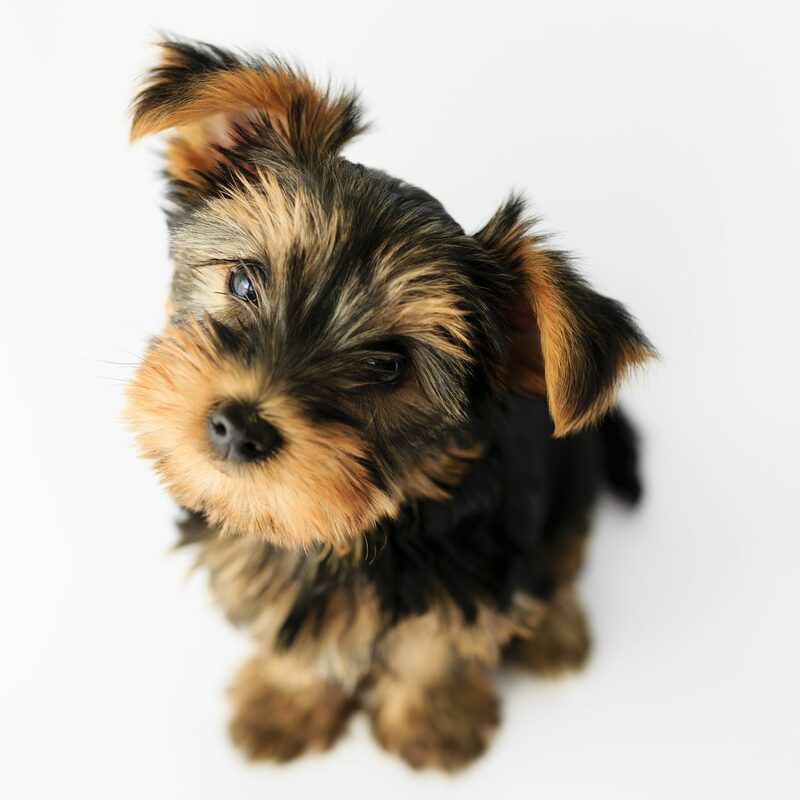 Our foundation is built upon a team of highly trained and dedicated pet care professionals whose sole mission is to make sure your baby receives the best care possible. 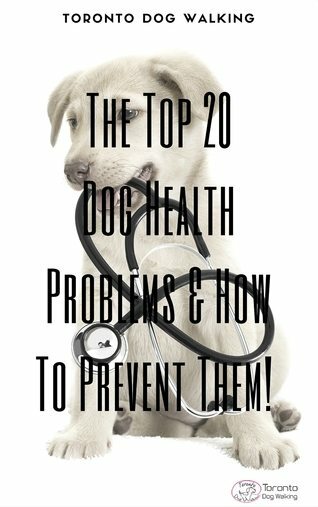 Their number one focus is simple, pet care! They aren’t worrying about booking in dog walks, scheduling visits. answering calls or text messages that’s why we have a dedicated customer care standing by ready to help! We have many ways that you can reach us at anytime so whether you prefer to pick up the phone and talk to a person, send a text message or prefer email contact we work with what works best for you. We would love to hear from you anytime so don’t be a stranger and pick up the bone! Unlike most dog walking and pet sitting apps where anyone can complete an application form online and instantly become a dog walker or pet sitter and start visiting pets right away, here at Toronto Dog Walking all our pet care professionals are hand selected after a 3 week screening process and partake in a 2 week intensive training program to become Certified Toronto Pet Care Providers. Dog Walking services are available 7 days a week. You can choose form potty breaks to adventure walks. Available at numerous times throughout the day. Puppies get priority in our schedule to make sure they don’t have any accidents! Just because your leaving home; doesn’t mean your pet has to! Leave them in the comfort of their own home and we will come visit! A home away from home. Your dog will stay with one of our sitters in a family environment. We will be your cats personal butler while you are away! Let’s face it, us humans were put on this earth to be a cats person! You have reached ultimate dreamland and have your own mini petting zoo at home! We would love to visit all pets, the more the merrier! Feel Good That Your Baby is Being Taken Care Of! Having to leave your baby every day and go to the J-O-B can be very stressful on you. After having such a great weekend spending all the time together and then you get that look when Monday comes around and you have to leave for the majority of the day. That’s were we excel! Imagine sitting at work checking your email and your baby sends your a note letting you know exactly what they have been up to, whether or not they did their business, if they were lucky enough to have a treat or two and just to top it off a couple of pictures showing you they are having a blast! That feeling of knowing your baby is happy and content while you aren’t around is the best feeling any parent can have. We all feel guilty when we can’t be there but nothing beats an update from your baby! Do Updates Get Any Better? Book Your Dog Walk in 30 Seconds! It’s nice and simple to book your services using our online portal. Book anytime 24/7 – if you need regular services you can book an ongoing service so its one and done! Receive email confirmations directly to your email account to let you know exactly what service your pet is booked and confirmed for. Extremely helpful for those who have ever changing schedules! Gone are the days of wondering how your pet visit went. After each visit you will receive a journal to let you know what fun we got up to and a picture of your pet! Nothing brightens up a work day more than getting an email update from your furry baby! We know you live a busy lifestyle and we appreciate you don’t have time to co-ordinate pet care arrangements. That’s why you can simply book your pet care online in 30 seconds and not even have to worry about it any further. Don’t worry did your dog walker come, have I booked the dog walker, did I let them know to feed my cat, I have a meeting and can’t get home on lunch. Just watch the daily updates come into your inbox and smile! We know you are busy so we accommodate you! No Commitment! Walks when YOU need them! Request Your Visits Online & Receive Confirmation – Book in 30 Seconds! Live Tracking & Visit Notes. Never wonder if we visited! Feel like your baby is with you when you can’t be with them! Available when you need us to suit your schedule. Book Your Meet & Greet! Ready to get started? Simply request your meet & greet at a time that suits you and your furry baby! It takes a lot of effort for a team member to make it through our screening process just like when your dog is looking for the right spot to poop not just any spot will do! We are proud to say that all our pet care professionals are Hand Picked. On average 1 out of 100 join the team! All of our team successfully complete Pet First Aid and CPR! It’s not just about Life Saving Care, we learn how to read vital signs, toxins, wound care, know what needs immediate vet care, how to handle an injured pet and more. And just so safety is always top of mind, refresher training is completed every six months. 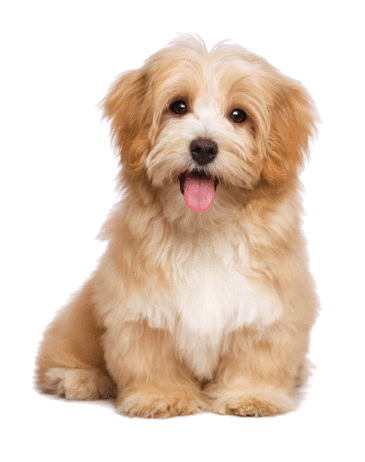 Unlike some pet care apps where anybody can come visit your pet in your home after completing an online course in two hours. Our pet care professionals must undertake a two week intensive training program (and pass) before they ever meet a pet! All our team are Certified Toronto Pet Care Professionals. Our pet care professionals are held to the highest standards in pet care. They are highly trained, skilled and accountable for the services they perform. Many of the team have been with Toronto Dog Walking for multiple years, their in depth knowledge is unlike any others. Will my dog be in a group or private walk? It all depends on the needs of your dog! If your dog needs some extra space or needs to work on leash manners, solo walks is ideal, if your dog is a social butterfly and group walks are available in your area then this is perfect for your pooch. How many visits a day is needed for Pet Sitting? We ask for a minimum of three visits a day for pets who stay at home while you are on vacation. You can choose time frames for these visits (morning, late afternoon, night etc). My dog is aggressive towards other dogs; is this a problem? Nope! So long as your pup isn’t aggressive towards people, we encourage the use of muzzles to help keep your pup safe! What kind of pets do you work with? We work with all kinds of pets from goldfish, ducks, hamsters to a cats, dogs even micro-pigs! Yes we are called Toronto Dog Walking but we care for all kinds of pets!! Will my dog have the same walker each day? Yes! Your dog will be assigned a primary dog walker who will be assigned to you and your pup. A secondary walker will be used as a back up for vacation/sick days. Can you provide my cat with medication? Yes! So long as your pet is used to receiving medication and doesn’t show aggression. I have a new puppy, can you help with potty training? Yes! 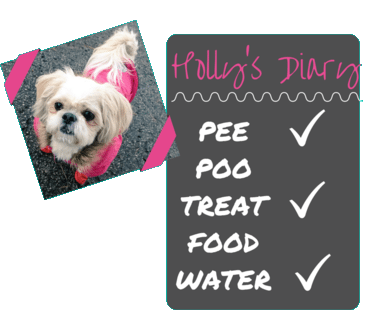 Puppies are given priority in our schedules to help with potty training to make sure they don’t have any accidents. You can choose the time window for us to arrive. Tell Us All About Your Furry Baby! No such thing as too much information! Meet Your Pawfect Pet Sitter! We will pop by and meet everyone! Request Your Visits Online & Receive Confirmation – Book in Minutes! After each visit you will receive your pets journal and photo!